Is your backyard swimming pool looking a little tired? Is it out-dated and in need of a makeover? Let Blue Haven transform your pool from drab to fab this spring so you will be swimming in style when the summer months arrive. 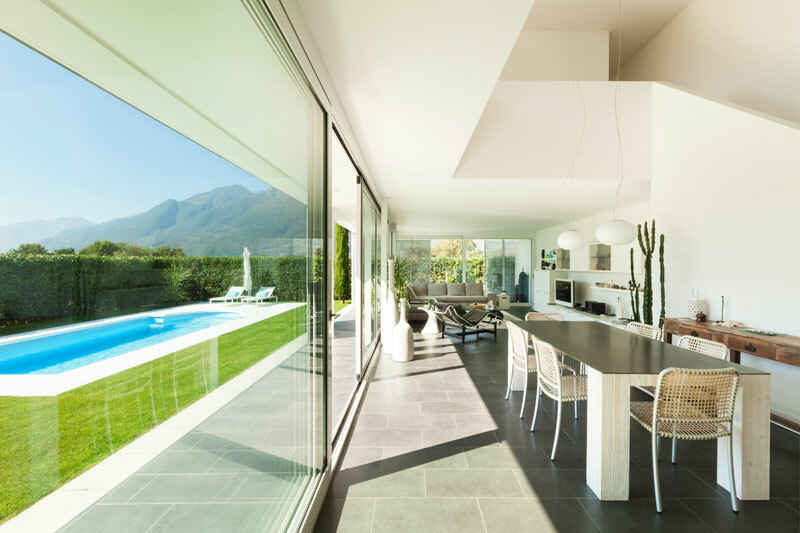 Blue Haven are the experts in refurbishment and restoration and can help you create a new look for your swimming pool and your home. Weather permitting the team at Blue Haven can complete a new pebble interior in just seven days. This includes new coping and surrounds, filtration and sanitisation system, water features, man-made rockery, timber work and luxury interior finishes.